Give us a handful of spice-roasted almonds – and we’ll make them disappear. But did you know that, apart from being the perfect snack, nuts could help prevent nutritional deficiencies? 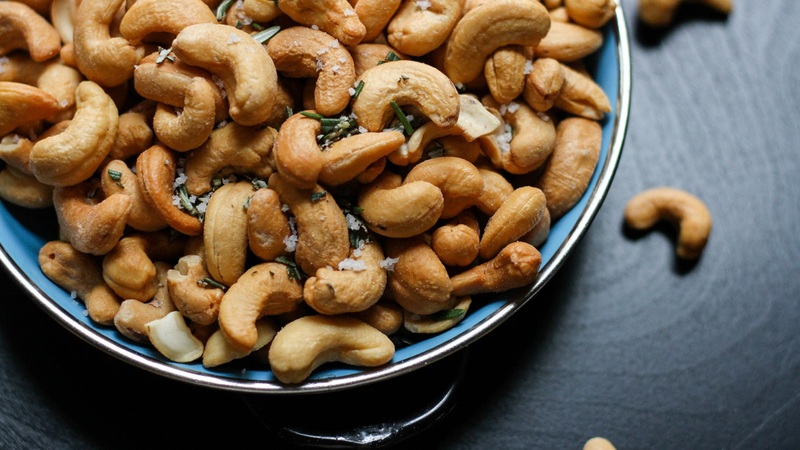 Check out these facts about nuts – and find out why you should eat more of them. Eating nuts is great for your heart health. Almonds and walnuts can help lower “bad” cholesterol (LDL), which is responsible for plaque build-up in blood vessels. According to research, eating more nuts can help lower the levels of inflammation linked to heart disease. Those who eat nuts live longer. Yes, really! Studies have shown that those who eat nuts live longer. Though the evidence hasn’t been conclusive, this link to living longer may be because nuts can prevent many chronic illnesses. They are rich in vegetable oils. While this is generally a good thing – it also means you may want to think before devouring a large bag of nuts in one go. Nuts are quite high in calories – at least nine per gram. Portioning is key, and a loose handful (1.5 ounces) of unsalted nuts with your morning cereal or as a healthy snack is plenty! As covered in one of our recent posts, going on a plant-based diet could increase your risk of certain nutritional deficiencies. Luckily, nuts are a rich source of many vitamins and minerals which could help prevent them! Nuts provide high amounts of protein. Nuts like pistachios and almonds are among the most protein-rich foods. In fact, only 50g of pistachio contains more protein than an egg! Nuts are rich in vitamin B2. B2, a vitamin which promotes energy and antioxidant production, is one you may lack on a plant-based diet. While non-vegans get enough vitamin B2 by consuming milk products, vegans can get enough by eating plenty of nuts! They are a great source of calcium. Getting enough calcium is very important to the health of our bones, teeth, and heart. Almonds are rich in calcium – one ounce of almonds can give you eight percent of your recommended daily calcium intake! They can help you boost your omega 3s. Walnuts are a super plant source of omega 3 fatty acids – another nutrient people on a plant-based diet often lack. Want to learn more about vegan health? Check out these 7 vegan health facts that will blow your mind!